An iguana involved in an attempted assault at a Painesville restaurant Tuesday will need surgery to repair injuries it suffered during the incident. 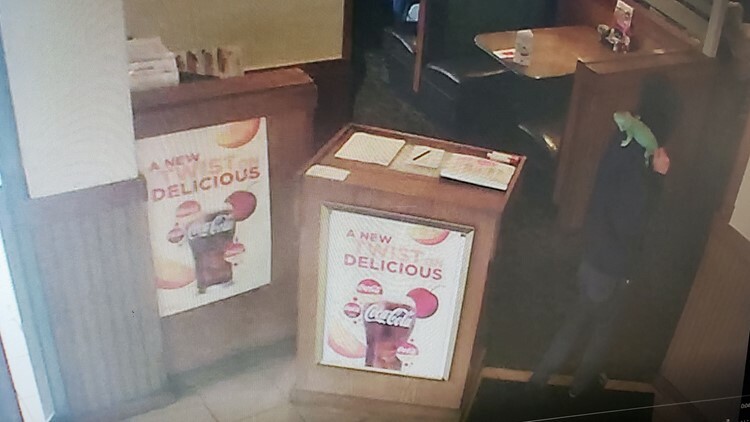 According to officials, 49-year-old Arnold J. Teeter entered the Perkins Restaurant and Bakery around 11:18 a.m. and laid down in a booth before throwing a menu at a waitress. As Teeter became increasingly loud, a store manager attempted to reason with him. 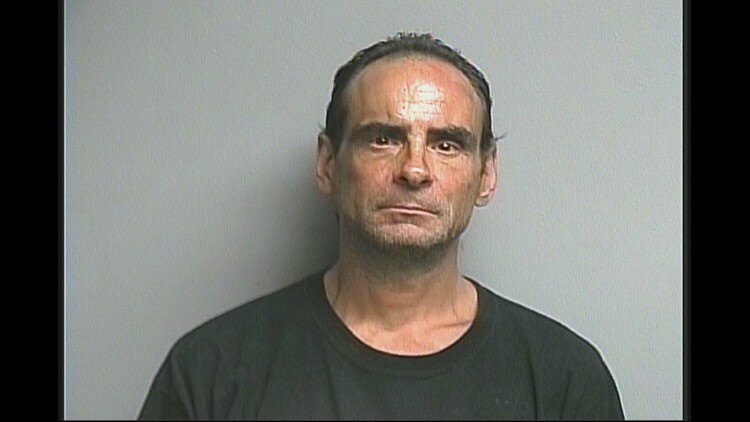 Authorities say Teeter removed an iguana from under his shirt and began swinging the lizard by its tail over his head before throwing it at the store manager. The iguana missed the manager and skidded across the floor before Teeter picked it up and fled. Police received a call about 30 minutes later from the YMCA on Mentor Avenue, where a disorderly man was reported outside. Officers found Teeter walking through traffic on Mentor Avenue and recognized him as the man from surveillance video in the restaurant. After Teeter continued to jump through traffic, officers briefly struggled with him before he was taken into custody. As officers handcuffed Teeter, they found the 2-foot iguana under his shirt. Teeter was arraigned Wednesday on charges of disorderly conduct, resisting arrest and animal cruelty. His bond was issued at $10,000 and his pretrial is scheduled for April 22. The iguana, named "Copper" by authorities, was taken to the Animal Center of Euclid, where staff discovered she suffered a leg fracture which will require surgery. She was also missing part of her tail and was diagnosed with metabolic bone disease and poor body condition.